As a Group, most work is done by email and virtual meetings to enable colleagues to join from a wide range of institutions including those based overseas. The Group tries to support both experienced researchers and practitioners exploring their practice for the first time; experienced colleagues are supported to publish their work in leading international journals in the sector, and first time researchers can be mentored through the process of bringing a paper to conference. 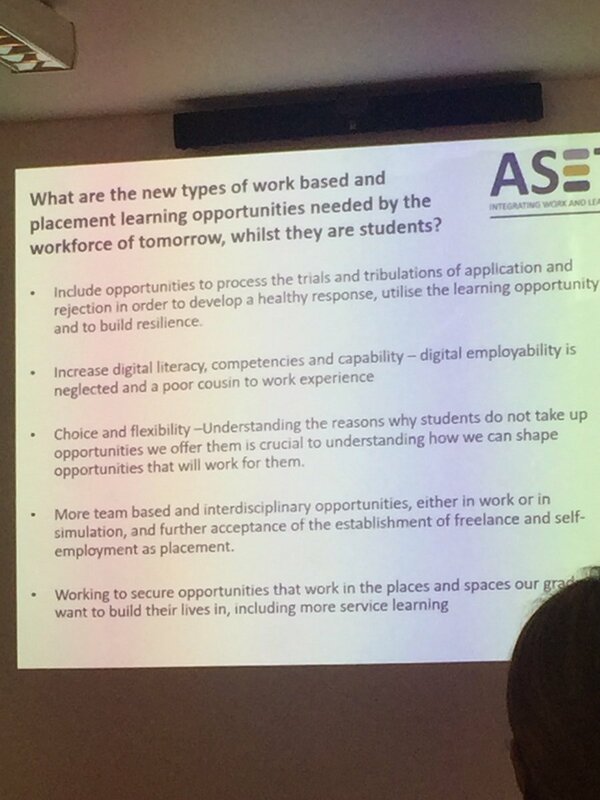 Many colleagues across the sector now engaged in substantial research in the field started out by doing a small scale analysis and bringing their findings to the ASET Conference. We are also proud to take an inclusive approach to research, and welcome contributions large and small from everyone contributing to the knowledge base which informs our practice. The Practice and Research Network is a community organised through our LinkedIn pages, which has a great number of individuals engaged in discussion, collaboration and sharing of their work. The Network meets twice in the year, once at Conference and again in the spring, where colleagues come together to disseminate findings and identify more work that can be undertaken. To contribute to, and learn from the Network, simply join the LinkedIn group and then select the Network area, everyone from a member institution is welcome. If you are interested in the work of the Research Group please contact the ASET office.